Woodcock: Photo courtesy Audubon Society. 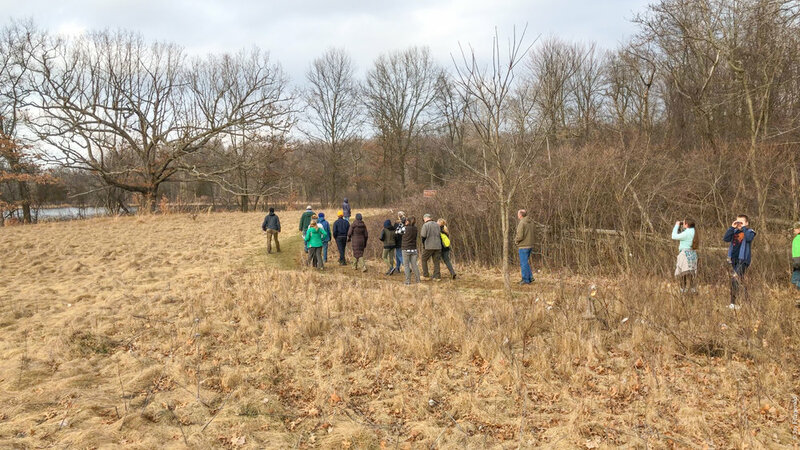 A terrific group of Oakland County Audubon Society members, guests, and Friends of Highland Recreation Area members joined up to enjoy a wonderful evening in the spring forests and fields of the Haven Hill Natural Area in Highland State Recreation Area yesterday. At the Goose Meadow shelter the FOHRA volunteers gave everyone a short Haven Hill presentation, informing them of the amazing history of the area and reminding them that 2019 is the 100th Anniversary year of the Michigan State Parks. Bluebirds, hawks, geese, sandhill cranes, and the sought-after woodcocks were enjoyed by everyone. 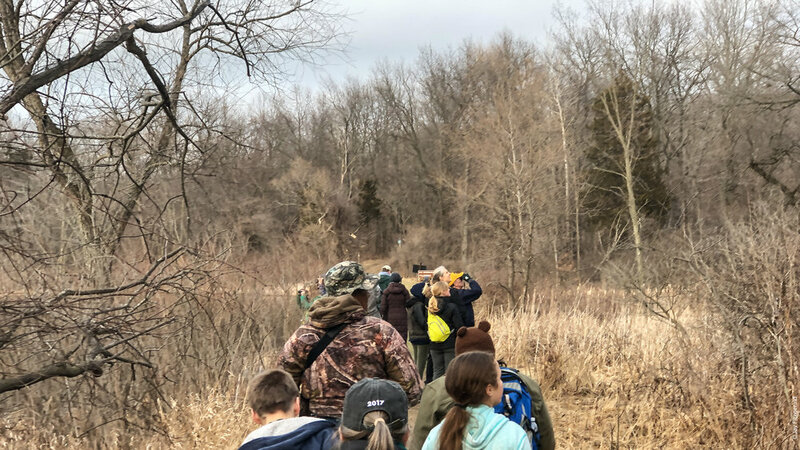 After a great hike, the group rejoined at Goose Meadow for a snack and an educational message, and then all listened quietly to the amazing sounds of the woodcocks in the nearby fields. The spring courtship ritual of the male woodcock includes a distinctive evening “peent” sound. Kind of like a short but loud buzzing of an insect repeating every 2 seconds or so. Click HERE to hear the sound. If you’ve been outdoors as the evening arrives in the park I’m sure you’ve heard this sound. Now we know it’s the male woodcock preparing for flight! 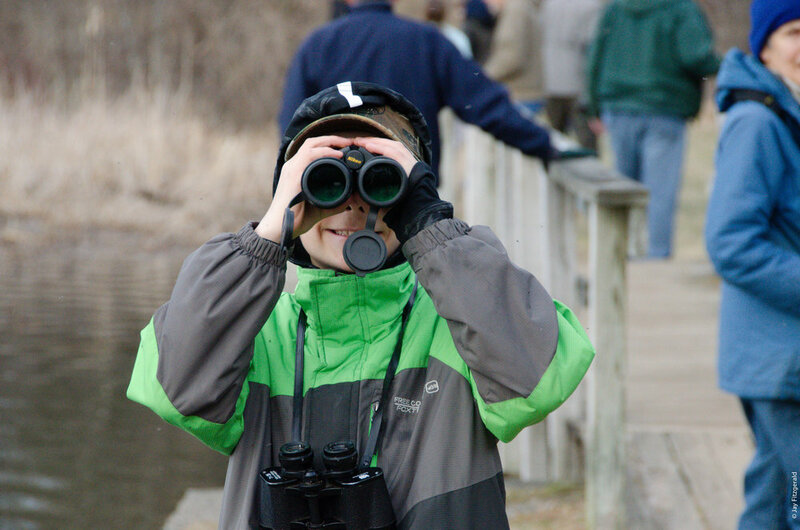 Folks interested in attending future gatherings are encouraged to visit the Oakland Audubon society’s Facebook page, check out the FOHRA website for events, and join the Young Birders program at the Society.